After a record-breaking opening weekend ($257.7 million in box office sales) Avengers: Infinity War is about to become, potentially, the fourth largest grossing third weekend box office film, hoping to make between an estimated $56 and $60 million in sales, according to Variety. These numbers fall behind only Star Wars: The Force Awakens at $90.2 million, Avatar at $68.5 million, and Black Panther at $66.3 million. Films falling behind Avengers: Infinity War numbers include Melissa McCarthy‘s Life of the Party ($18 million), and Gabrielle Union in Breaking In ($14 million). The two new films are looking to fare well this weekend, even with the fairly mediocre ratings the films are receiving. The Marvel hero spectacle has already achieved a total of $486 million in the span of just two weeks, and with total sales of $16 million on Friday alone, it can only be assumed that they will continue an incline in box office sales. The film also demolished global records last week, being the fast film ever to reach $1 billion total gross in 11 days. 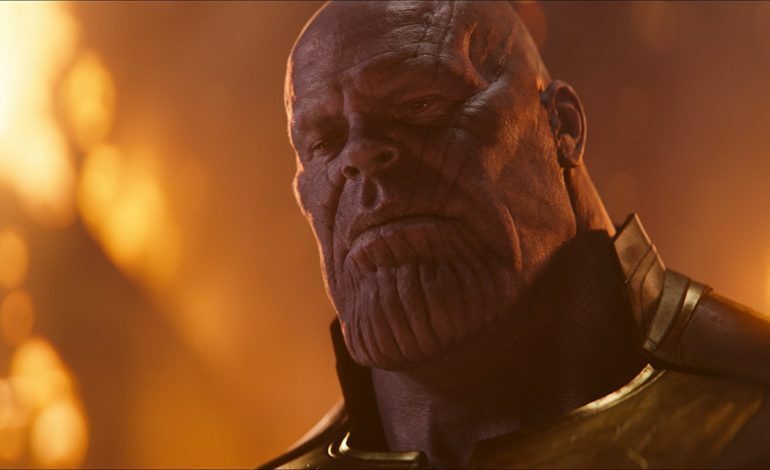 Infinity War currently stands with an impressive 84% on the Tomatometer, and a 92% from an audience standpoint, keeping itself around the middle of the pack for Marvel films by critics but tied for the highest among audiences, tied with Guardians of the Galaxy and Captain America: The Winter Soldier.